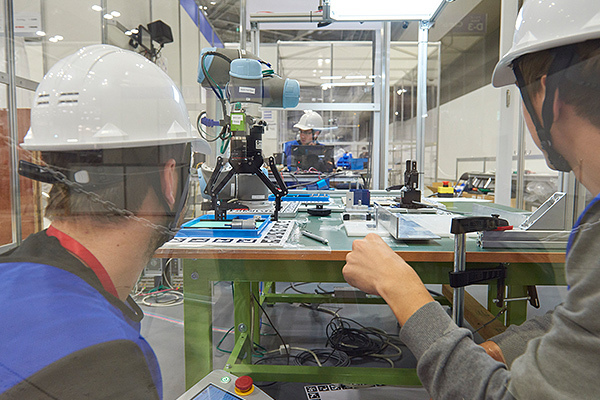 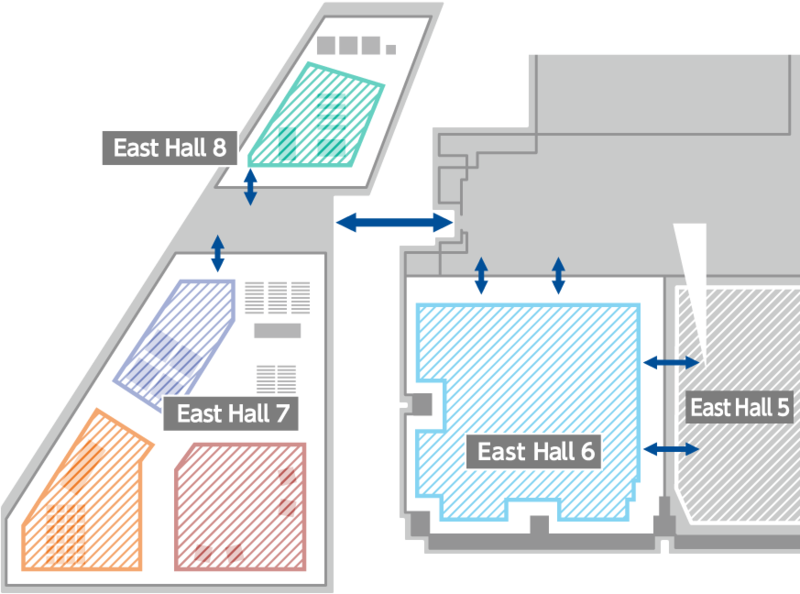 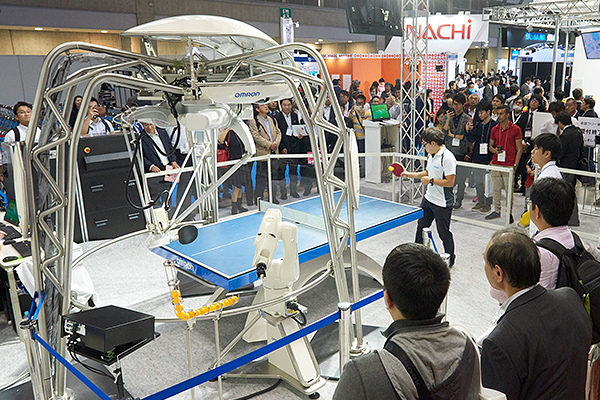 International competitions of robot competitions and exhibitions hosted by the METI and NEDO. 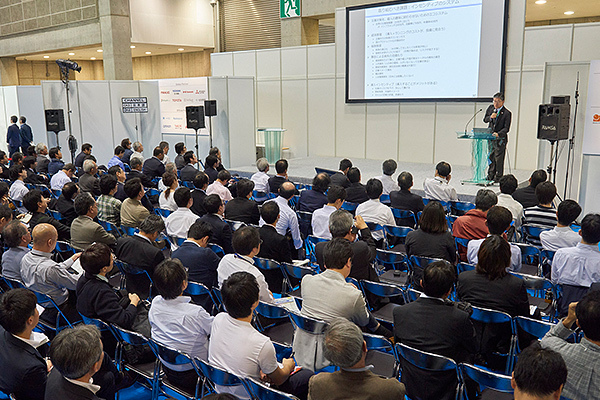 To hold the 2020 tournament, 2018 is held as "Tokyo Conference". 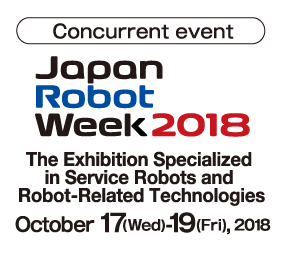 October 17-21, 2018, 10:00 a.m. - 5:00 p.m.
October 17, 2018, 9:45 a.m.
October 21, 2018, 3:00 p.m. 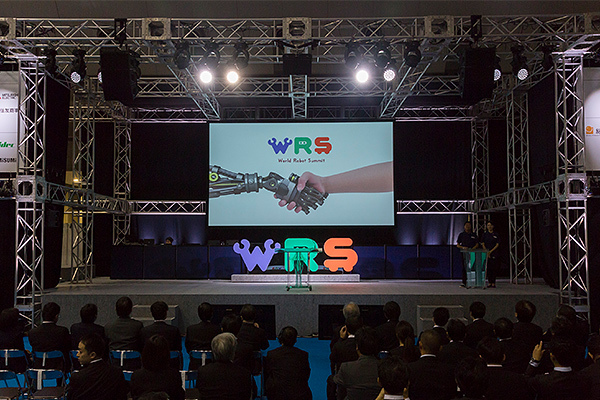 The World Robot Challenge (WRC) was held a competitive event made up of four categories: Industrial Robotics, Service Robotics, Disaster Robotics, and Junior. 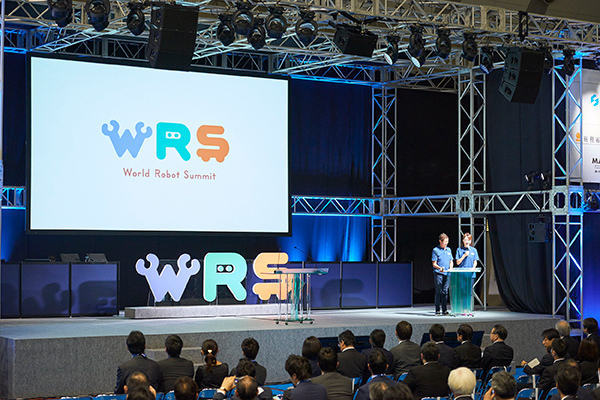 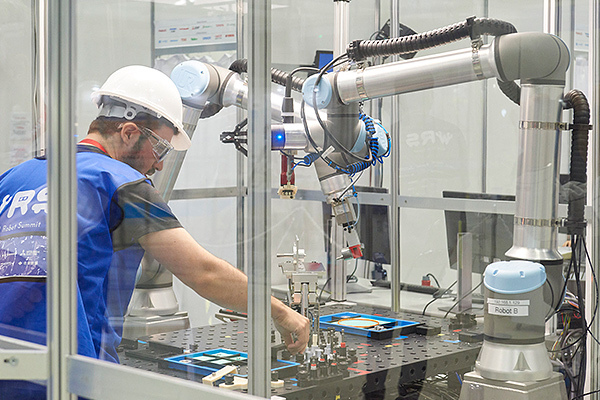 By providing a venue for high-level robot technology to come together from around the world, the competition helps to speed technology development, shows robots solving actual issues, and promotes social implementation. 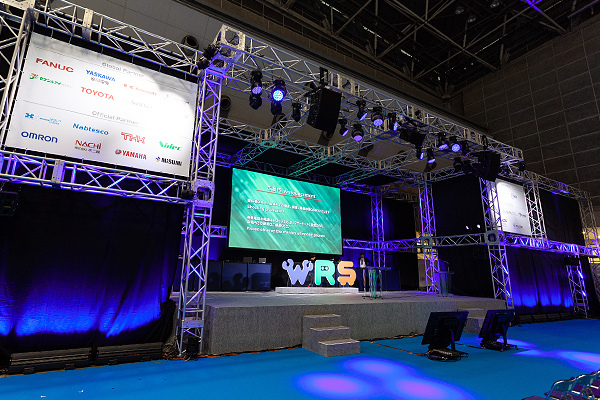 The WRE was feature displays and demonstrations of the newest robotic technology used in corporate, organizational, and municipal settings. 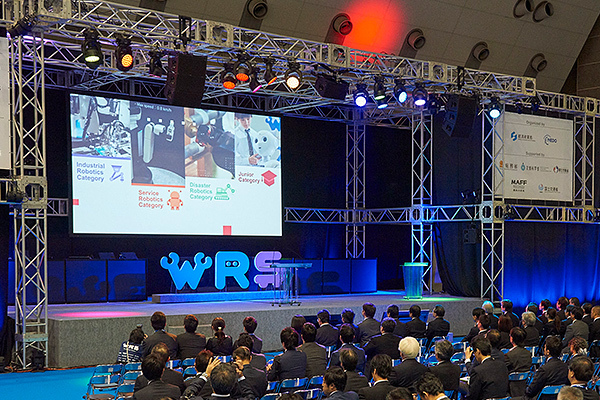 The WRC competitive event was held at the same venue, so that competition participants, exhibitors, and visitors were able to mingle. 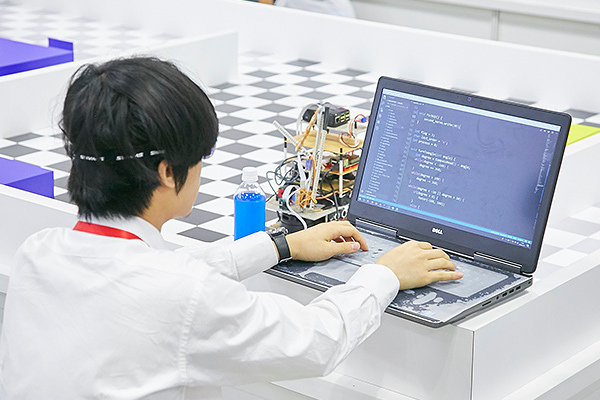 The event aims to work towards achieving a society where humans and robots can cooperate and coexist. 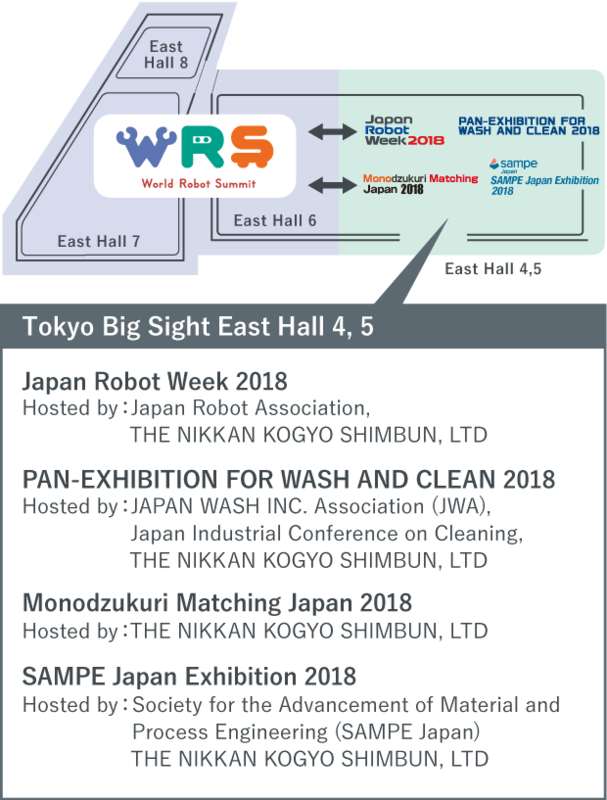 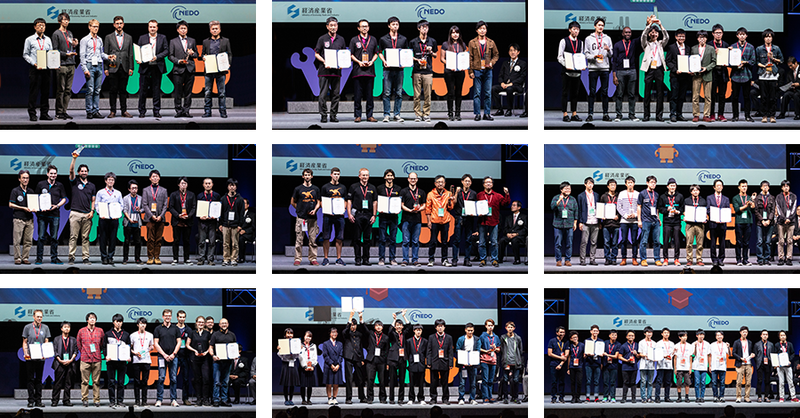 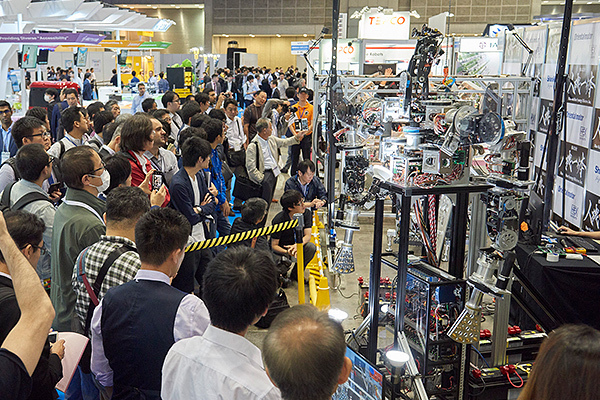 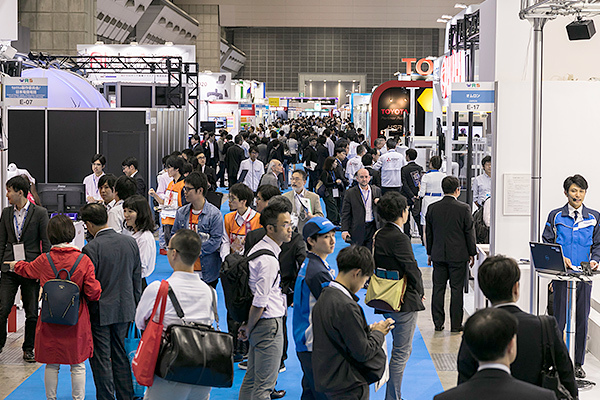 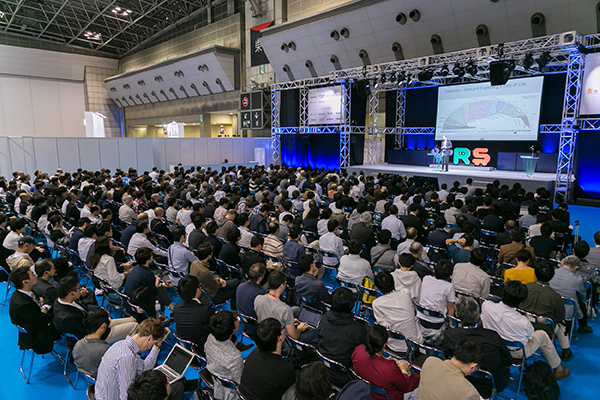 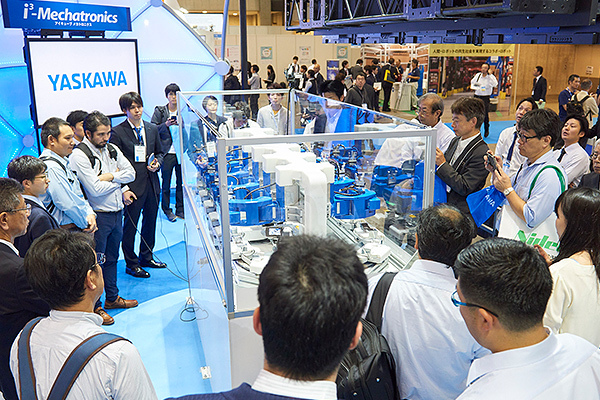 The event was held also feature stage programs with experts and people involved with robots from both Japan and overseas, presentations by sponsor corporations, and workshops. 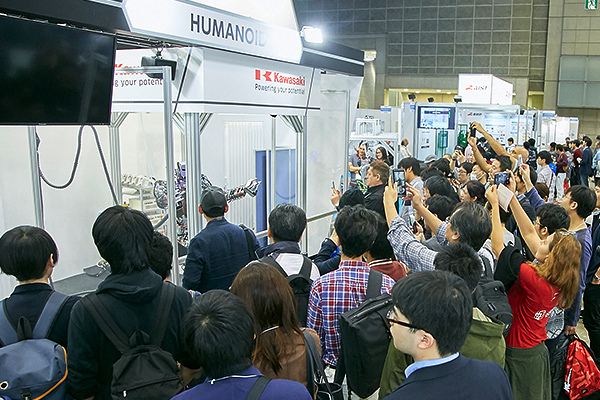 There was also be an interactive exhibit area where visitors can experience the newest robotic technology and more for themselves.